These days it regularly attracts a big crowd and is one of the biggest hill climb events outside the national hill climb championship. At just half a kilometre it is a hill climb for the lightweight sprinters. 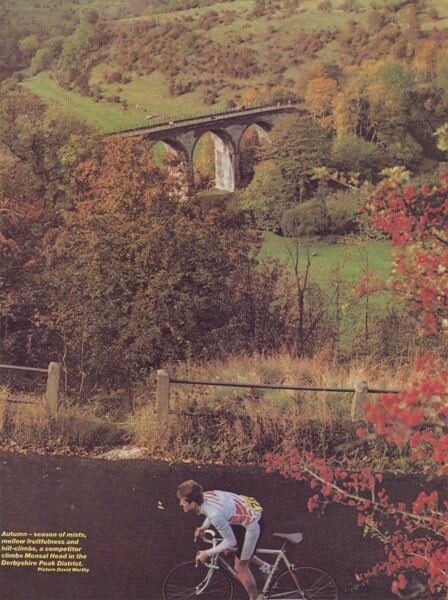 The long-standing course record was set by Malcolm Elliot back in 1981 – riding a fixed gear. Reports suggest a strong tailwind on the day, but it is still a phenomenal time. The open hill climb is often won by a time of 1.22-23. The hill climb course starts with a very gentle gradient, but as the hill bends around to the right, the gradient picks up to 20%. For those who have attacked the climb at full pelt from the bottom, this last steep section is a real difficult test. The climb finishes outside the Monsal Head Hotel. On race day, there is usually a large crowd to cheer you on. 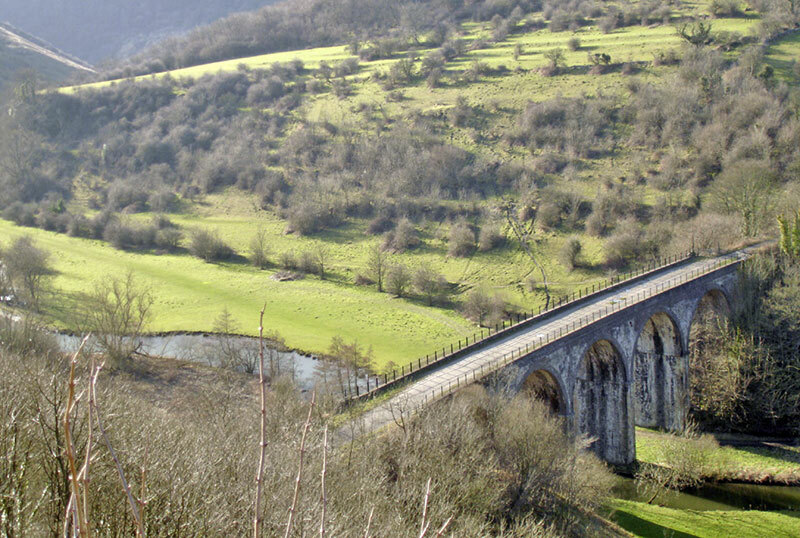 On other days, you can enjoy the view from the top of the climb, which includes the old Headstone viaduct over the River Wye, which now forms part of the Monsal trail. The climb goes from south east of Cressbrook towards the B6465 and Ashford in the Water.